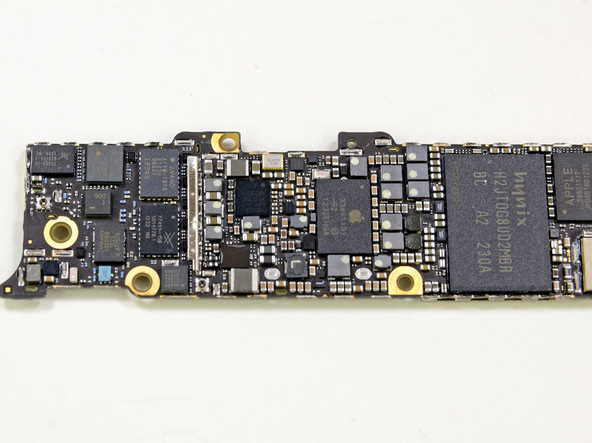 iFixit, notorious for their highly detailed device teardowns has just started ripping apart the latest iPhone 5 for your viewing pleasure. The team bought tickets and flew down to Australia to be the first ones to get their hands on an official iPhone 5, as documented on their twitter account. The iPhone 5 uses pentalobe screws just like iPhone 4S, and the team has managed to take the screen off with a suction cup. 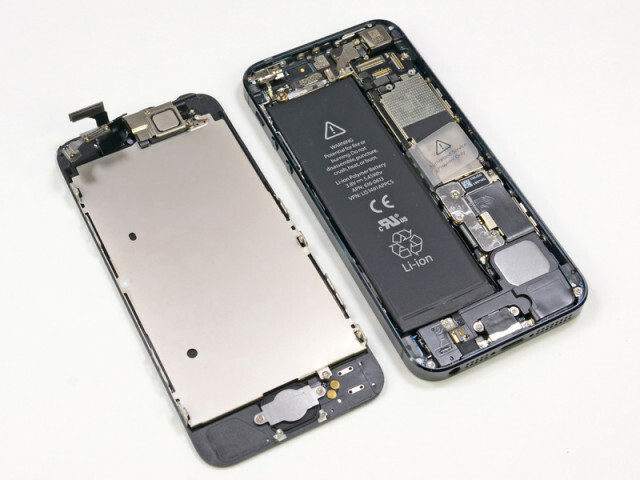 They claim this may be the “most repairable iPhone we’ve seen in a while,” as the iPhone 4S took 38 steps to complete this same task. 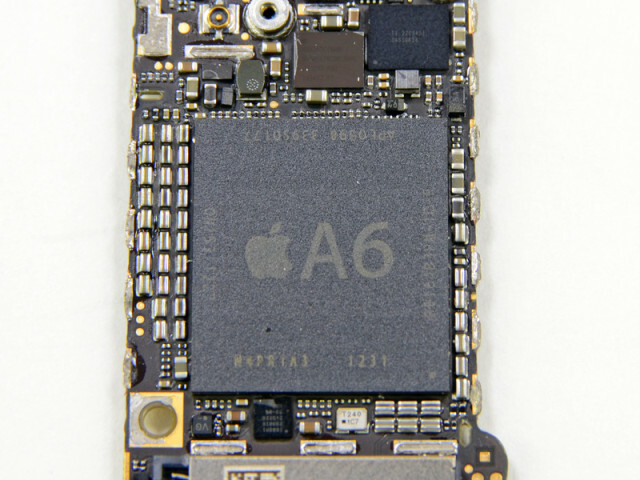 Their teardown is updating as we speak–you can follow along here.